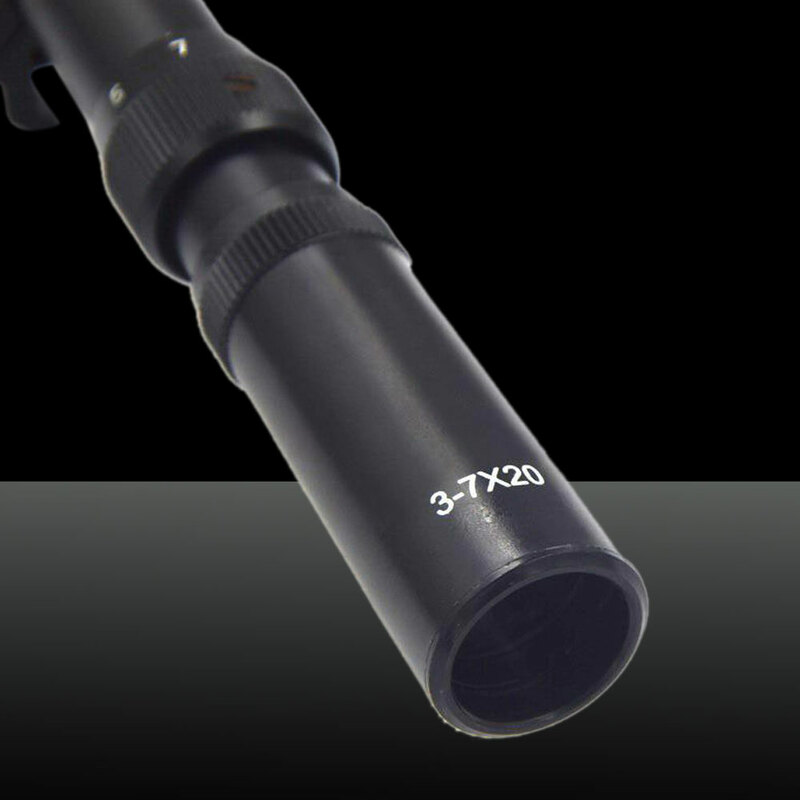 You may be familiar with laser sight, a kind of important tool for soldiers, special police, or hunters and so on. 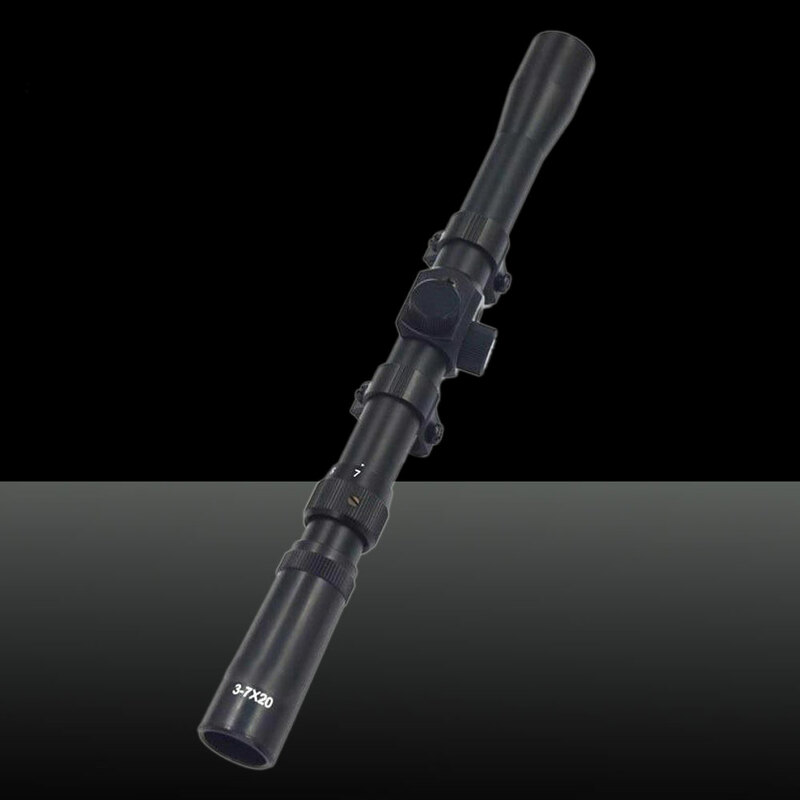 Here comes this U'King ZQ-MZ07 Adjustable Magnification 3-7X32 Rifle Scope! Adopting high-quality material, its outer shell is strong and bump-resistant. This laser sight is rather energy-saving and cost-effective. Besides that, output power is beneficial and friendly to environment. 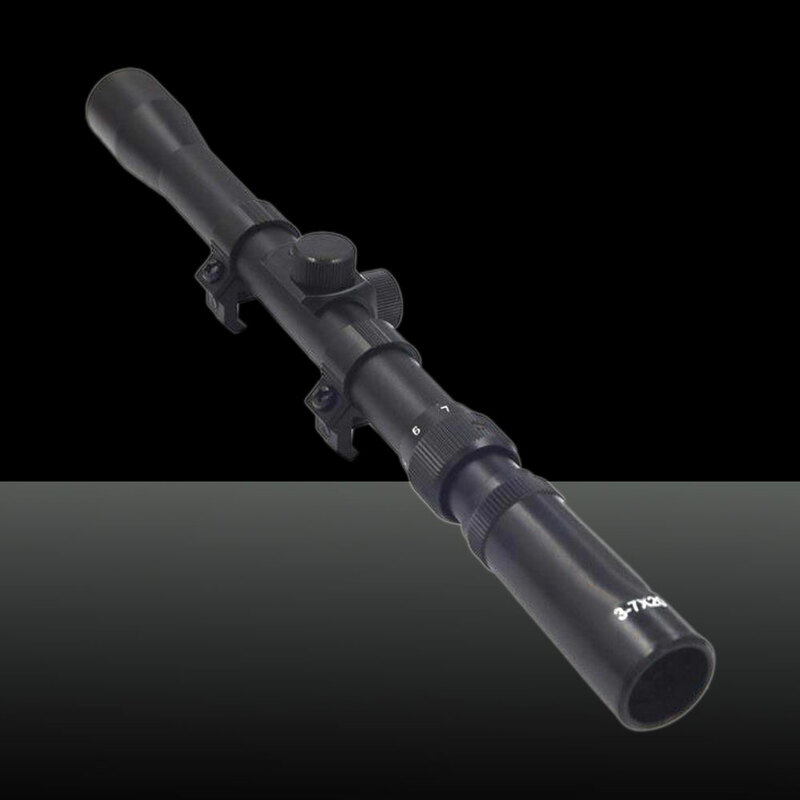 Furthermore, this laser sight adopts latest and professional laser technology to ensure its effect and function. It is really practical and helpful to aim at the target! You deserve that!